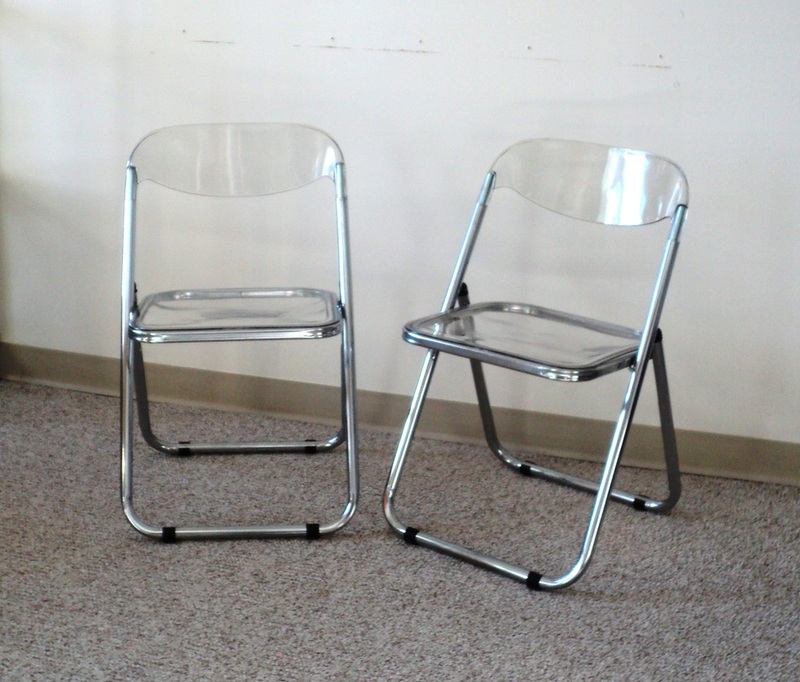 Sturdy & Functional-Vintage Pair of Chrome & Lucite Folding Chairs. 1960s-70s/Italy-Labeled, "Made in Italy." Dimensions:18.5w x 29.75h x 18.5d. 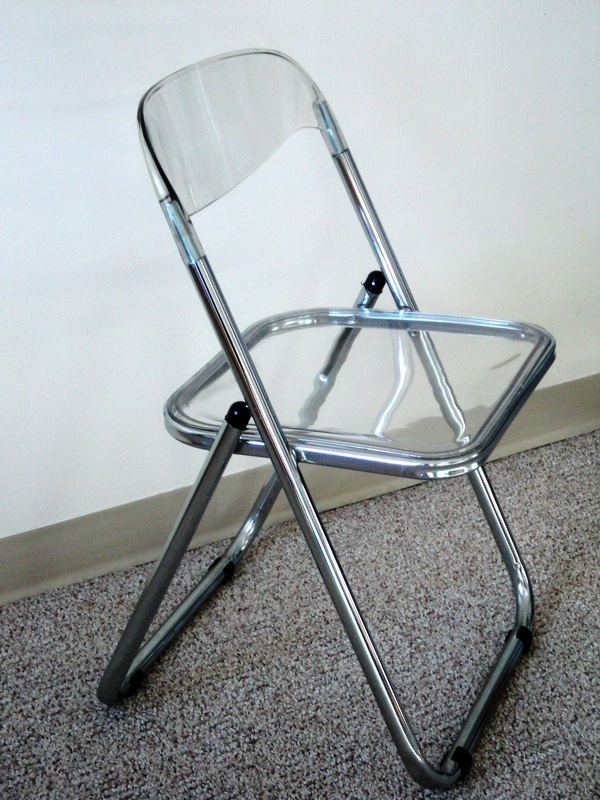 Folded Dimensions: 18.5w x 34.5h x 3.5d. 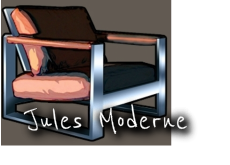 Tubular Chromed Steel Structures. 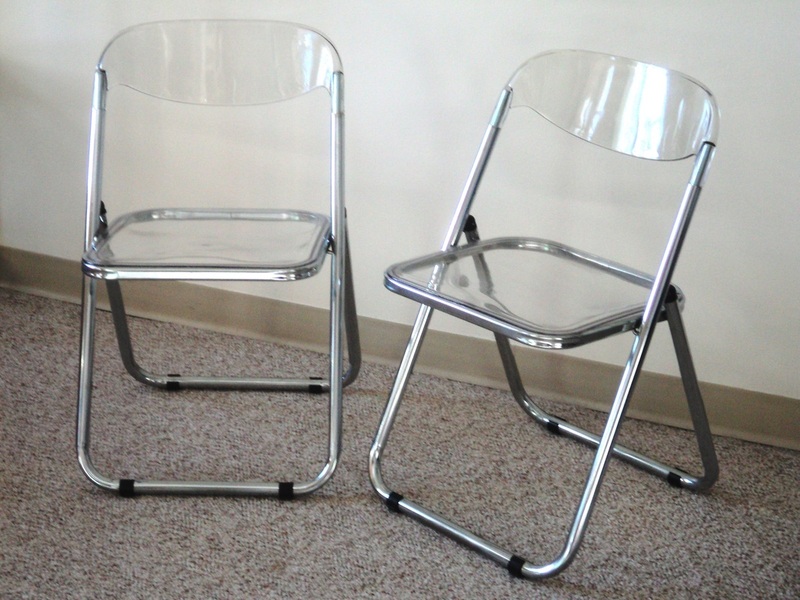 Lucite Seating & Backrests. Black Plastic Joinery & Floor Pads. Excellent Vintage Condition. Minor Surface Wear to Chrome. 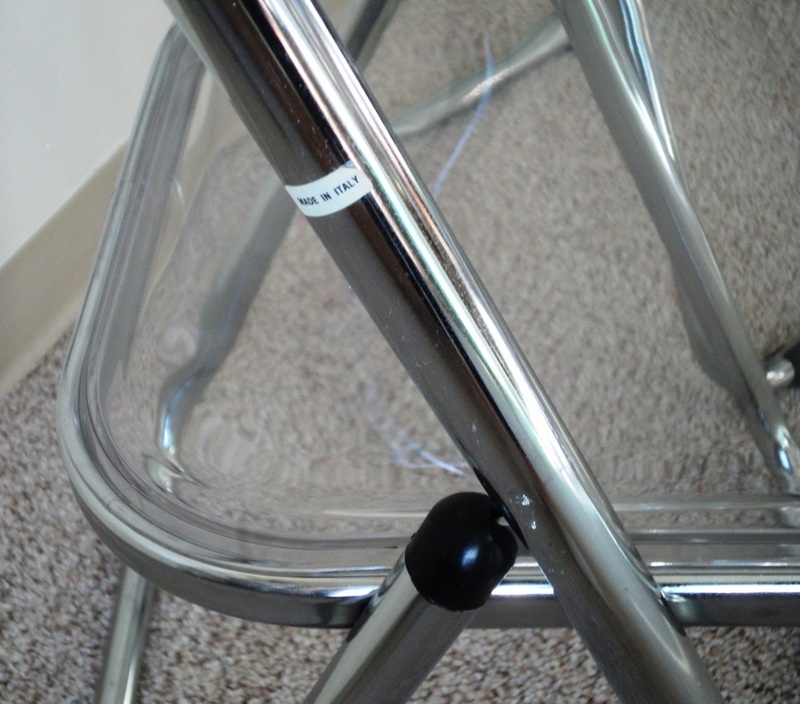 Scuffs to Lucite Seating Consistent with Age, Material & Use. Price is for the Pair/Sold as a Pair. SOLD.